Looking for other folks with your boat model to share info with? Want a friend when you drop anchor in far away ports? Check out the owners' registry. Click on the underlined boat names to see a picture (if available). Please help the Registry grow! 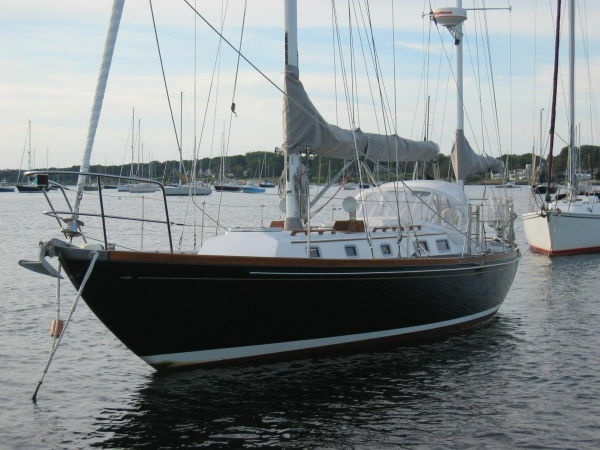 Email your boat's information and we will add it to the list - blockisland40s@gmail.com. The email addresses on the registry pages have been modified to help prevent harvesting. Replace the (at) with the @ sign.